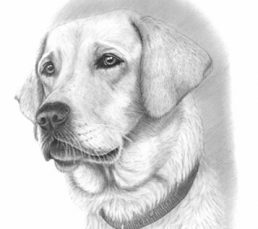 We provide a very personal service and use our knowledge and experience to make this difficult time much easier for you. 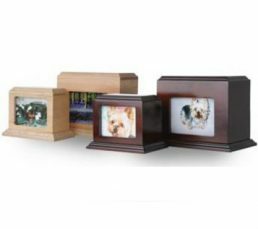 We include a scatter tube or basic casket in the price of each pet cremation so we can be sure your pet is returned to you with as much care as possible. 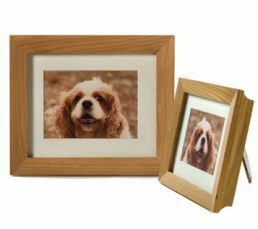 The following keepsakes are available for you to purchase and remember your beloved pet for a longtime to come. 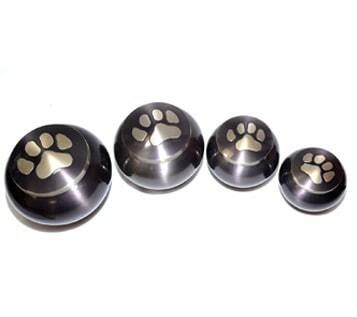 We have various shapes, sizes and finishes to fit with your specific requirements. 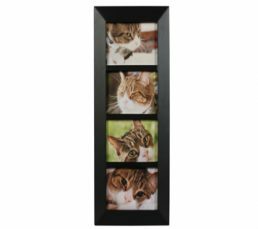 Various sizes available ranging from Small to Extra Large. 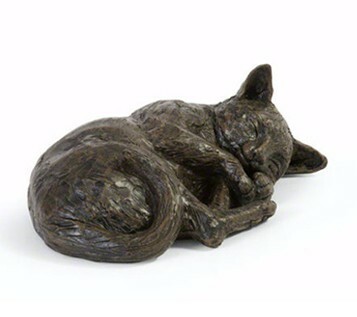 Sleeping Cat casts are an appealing and appropriate memorial for a much loved and missed pet. 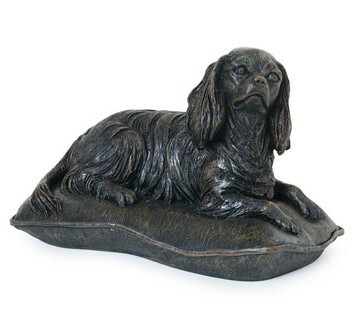 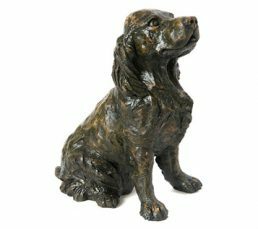 Spaniel memorial cast casket is an appealing and appropriate memorial for a much loved and missed pet. 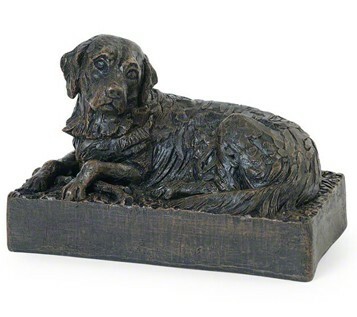 Jack Russell memorial cast casket is an appealing and appropriate memorial for a much loved and missed pet. 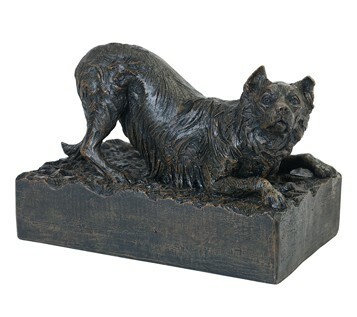 Terrier memorial cast casket is an appealing and appropriate memorial for a much loved and missed pet. 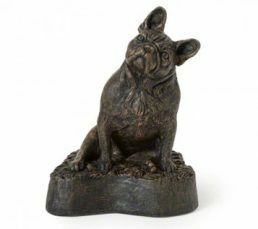 French Bulldog memorial cast casket is an appealing and appropriate memorial for a much loved and missed pet. 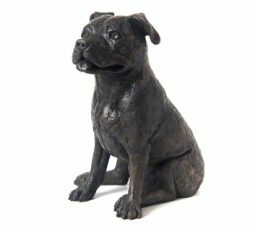 Staffie memorial cast casket is an appealing and appropriate memorial for a much loved and missed pet. 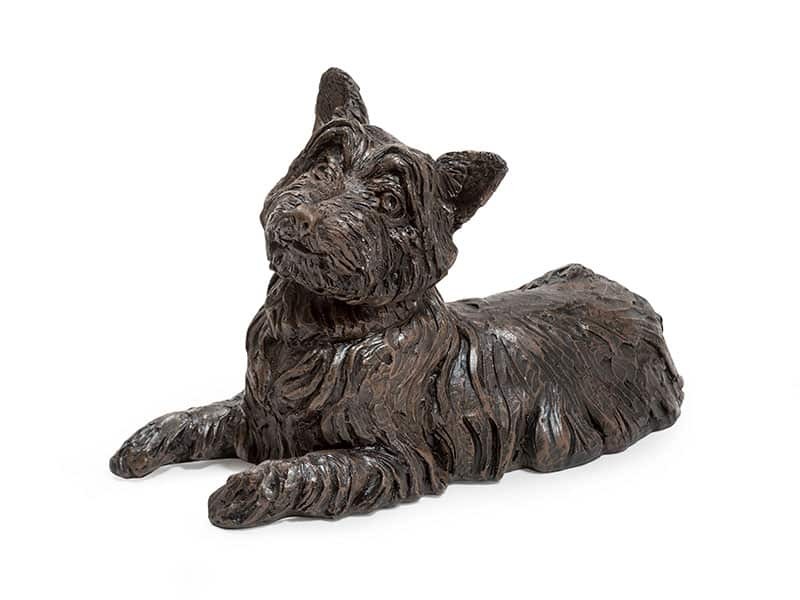 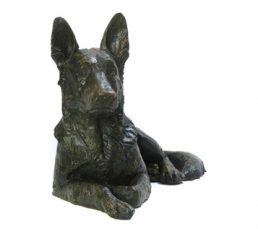 German Shepherd memorial cast casket is an appealing and appropriate memorial for a much loved pet. 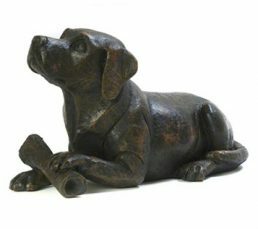 Rottweiler memorial cast casket is an appealing and appropriate memorial for a much loved and missed pet. 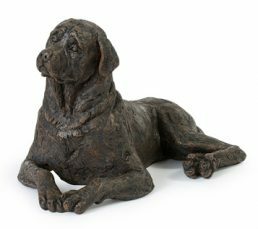 Labrador memorial cast casket is an appealing and appropriate memorial for a much loved and missed pet. 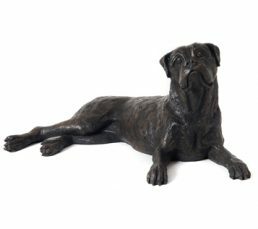 Boxer memorial cast casket is an appealing and appropriate memorial for a much loved and missed pet. 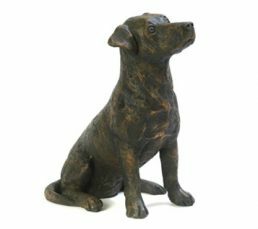 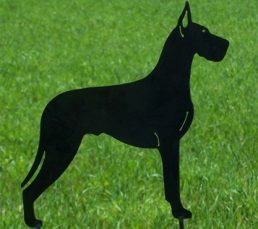 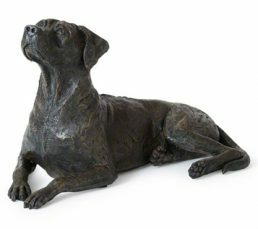 Rhodesian Ridgeback memorial cast casket is an appealing and appropriate memorial for a much loved pet. 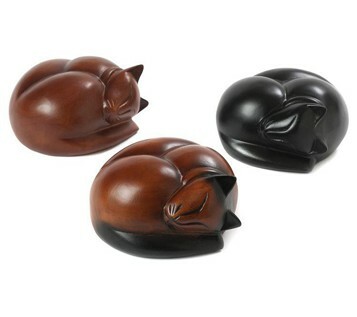 Sleeping Cat memorial cast casket is an appealing and appropriate memorial for your pets keepsake ashes. 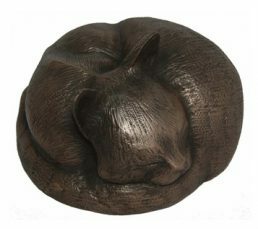 Contented Cat memorial cast casket is an appealing and appropriate memorial for a much loved and missed pet. 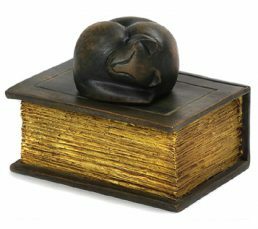 Sleeping Cat on a Book cast casket is an appealing memorial for a much loved pet. 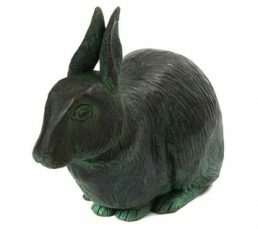 Rabbit cast casket is an appealing and appropriate memorial for a much loved and missed pet. 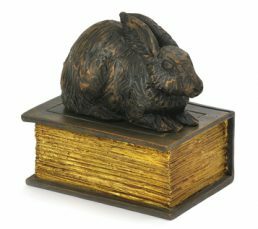 Rabbit on a Book cast casket is an appealing memorial for a much loved and missed pet. 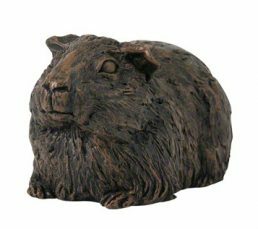 Guinea Pig cast casket is an appealing and appropriate memorial for a much loved and missed pet. 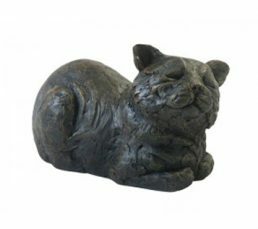 A Peaceful resting Cat cast casket features a sweet little cat, asleep in a restful pose is a beautiful memorial for your Cat. 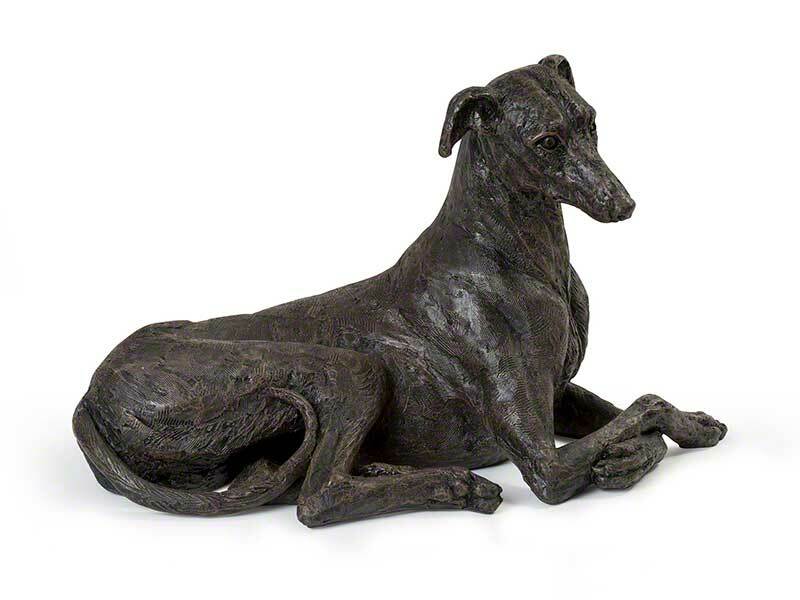 Greyhound memorial cast casket is an appealing and appropriate memorial for a much loved and missed pet. 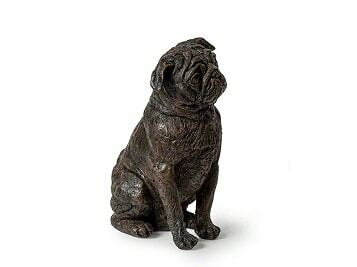 Pug memorial cast casket is an appealing and appropriate memorial for a much loved and missed pet. 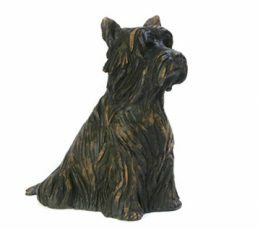 Westie memorial cast casket is an appealing and appropriate memorial for a much loved and missed pet. 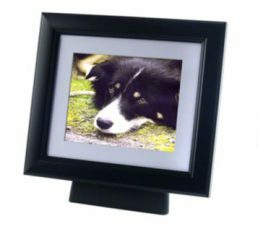 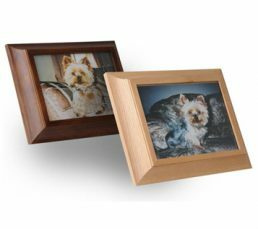 These stylish and beautifully crafted solid wood photo frame urns have a cleverly concealed pet ashes casket housed discreetly behind a photo of your beloved companion. 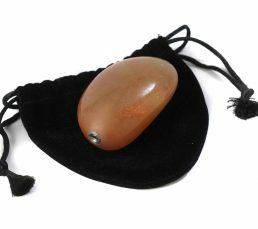 So discreet that most people would never know it was there. 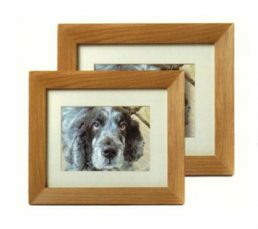 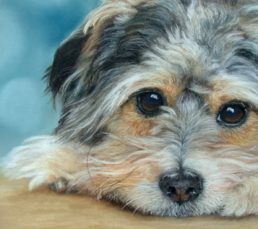 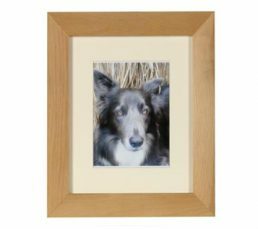 Frame conceals ashes compartment behind a photo of your treasured pet. 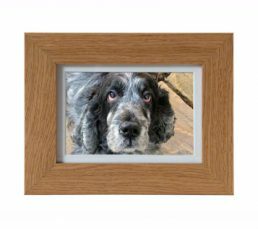 Modern and stylish frame available in Light Oak or Mahogany finish. 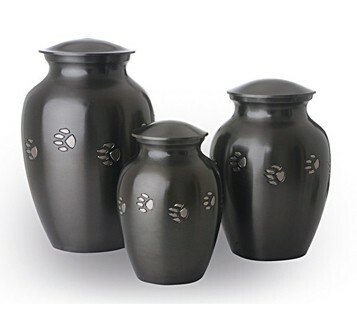 Contains ashes. 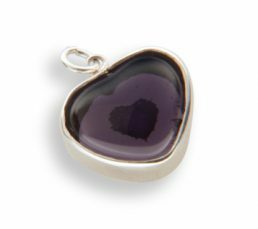 Metal pendant measures approx 2 x 3cm (0.75 x 1 inch) and comes with a 51cm (20 inch) chain. 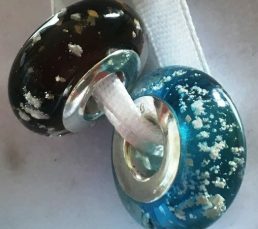 Glass jewels encasing ashes. 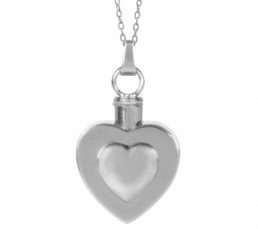 A nice way to keep your loved one’s ashes. 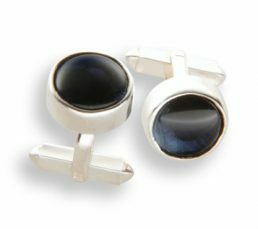 Available in various sizes and shapes. 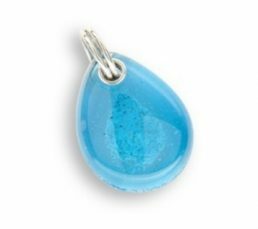 Pendants made with the finest quality glass and sterling silver available. 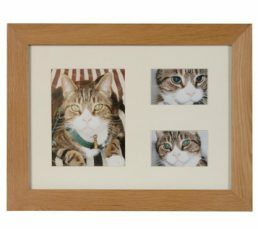 All items are presented in a gift box. 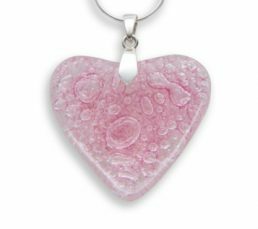 As with all our key chains, they are made with the finest quality glass and sterling silver findings available. 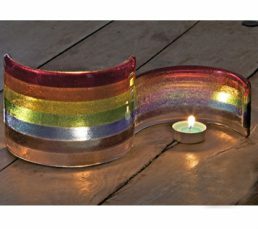 A colourful and up-lifting memorials. 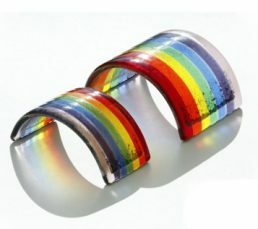 They can be placed on their side and a tribute candle lit behind. 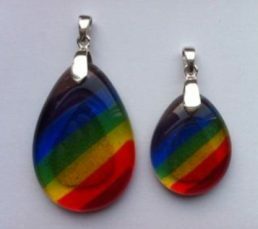 A colourful and striking rainbow pendant in striking rainbow bridge colours. 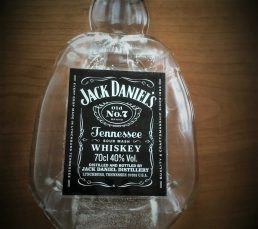 Your favourite bottle made into a clock with token ash inside. 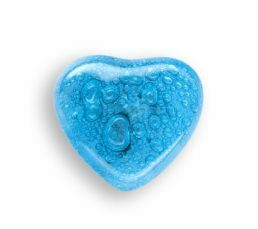 Stunning winged heart encapsulating a token amount of ash. 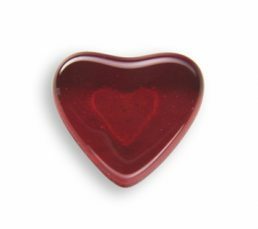 A token amount of ash can be encapsulated in each bead. 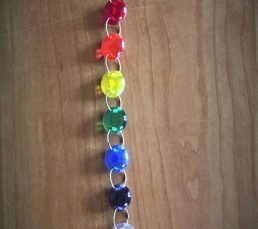 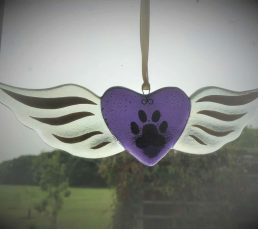 Ideal for those with many pets who have crossed over the Rainbow Bridge. 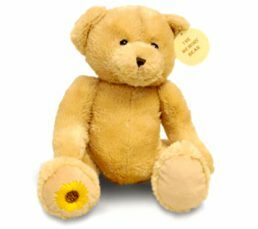 The Memory Bear huggable keepsake urn was created especially to help families keep precious memories of their loved ones safe. 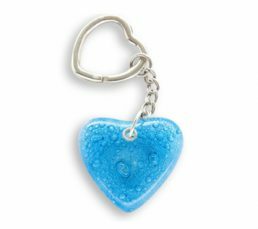 The specially-designed zipped compartment in its back contains a soft pouch suitable for storing ashes, or other much-loved keepsakes. 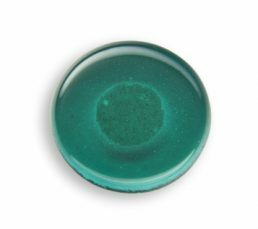 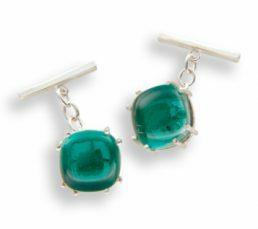 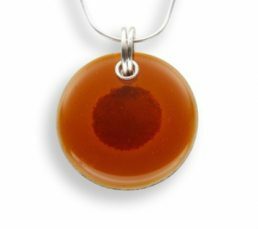 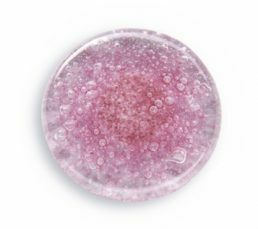 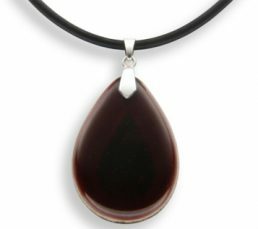 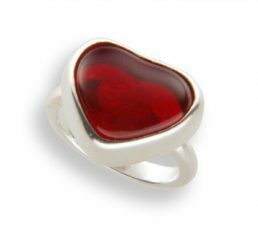 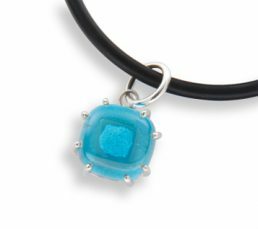 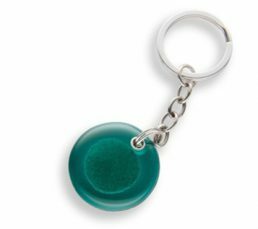 A beautiful tactile polished stone keepsake able to hold a small amount of ashes.The memory stone is a small comforting keepsake. 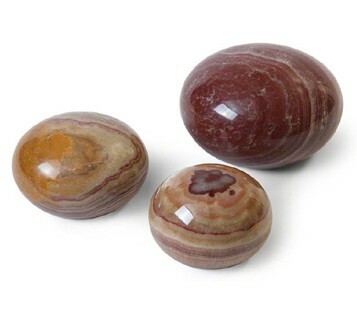 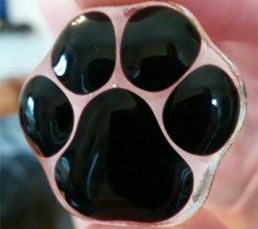 Each stone is natural and unique just as each pet is unique, which makes it a perfect tribute for any loved but dearly missed pet.